President Larry Miller founded G.E.M. Constructors in 1980 and originally operated the company as a general, electrical, and mechanical contractor. G.E.M. Constructors now specializes exclusively in General Construction, utilizing project teams that coordinate every aspect of scheduling, budgeting, and management: from in-house design and drafting services to on-site management and supervision of on-site specialty trades. G.E.M. 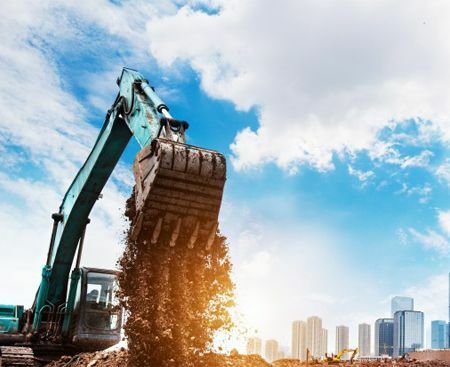 Constructors also utilizes its own inventory of heavy equipment and metal building craftspeople to further streamline construction costs and procedures for its clients. Today, G.E.M. Constructors’ projects range from small-scale renovations to massive design-build construction ventures over $10 million in size. The company handles an annual volume of $12-15 million, and is capable of bonding up to $30 million on a single project. G.E.M. 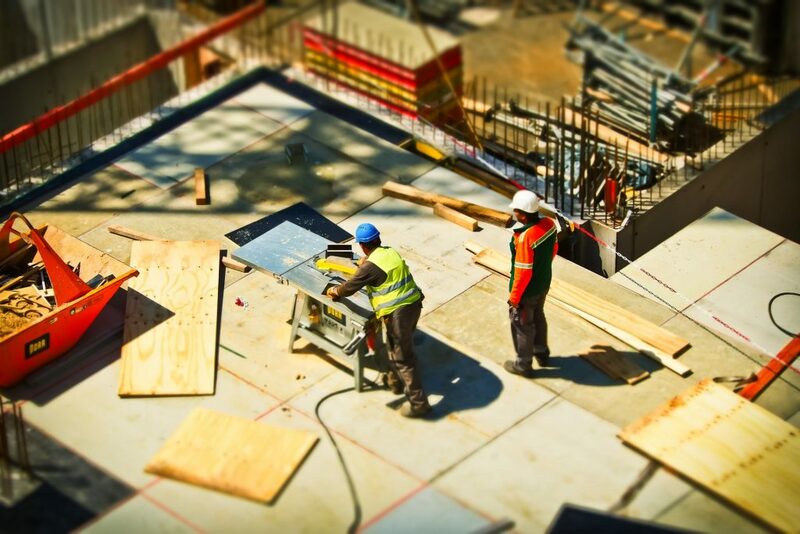 Constructors has a proven track record of experience, engineering successful construction projects with dedication, knowledge, and respect for client needs. At G.E.M., our business is all about meeting the challenges and demands of each project with Quality and Service. G.E.M. Constructors will perform with utmost proficiency to deliver each project on time and within budget. We pledge to provide quality labor, experienced management, and the promptness necessary to complete a project pleasing to every customer, regardless of size.